Niantic is running a cross promotion for Pokémon Ultra Sun and Ultra Moon inside Pokémon GO, featuring several new free clothing items from the Alola region. Alola region is an island region featured in Generation VII Pokémon games. A yellow Pokéball bag that fits on your avatar’s back, white shorts, orange t-shirt with floral pattern, sandals (no socks) and a wide hat with a flower. Looks great! A black and orange Poké bag, combined with the same colored sandals and hat, followed by a teal tank top and white bottoms. Interesting, to say the least! We don’t know if any of these forms will become available in Pokémon GO, but we sure would love if they did. ghost / fire green flame Marowak? Sign us up! 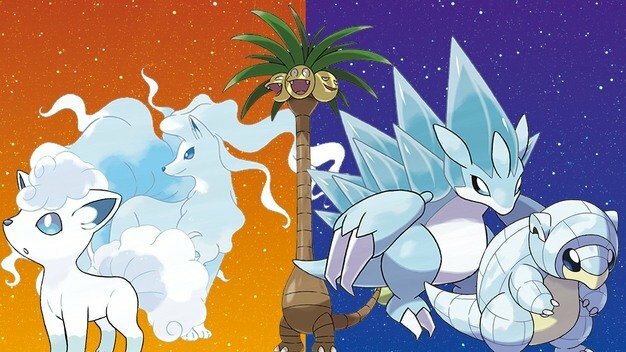 What is the Alola region? The Alola region is a special island region, introduced in Pokémon Sun and Moon. 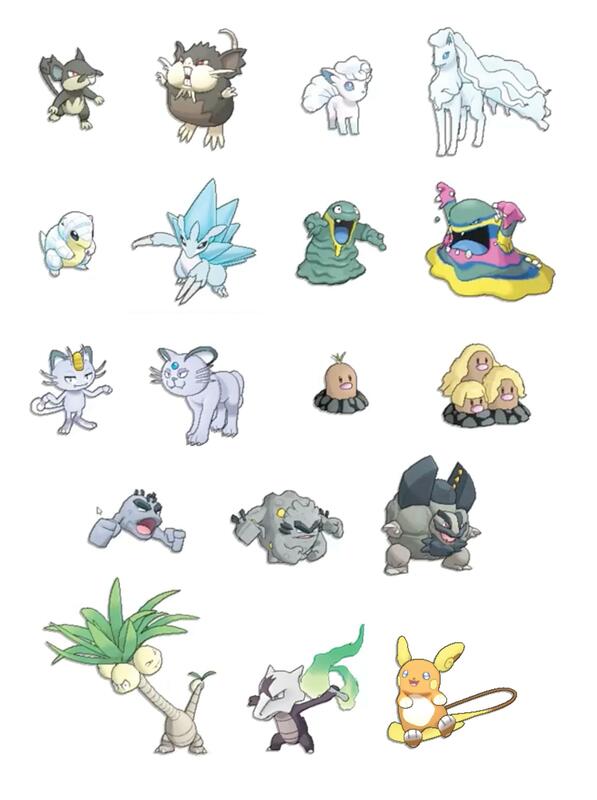 Aside from it being a wonderful and beautiful area to explore and advance the core games story line, Alola features several special Pokémon variants, titled “Alola forms”. The post New Alola region clothing items available in Pokémon GO for free appeared first on Pokemon GO Hub.